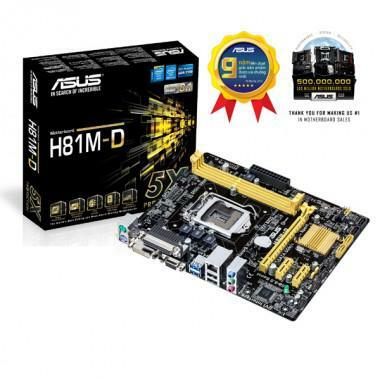 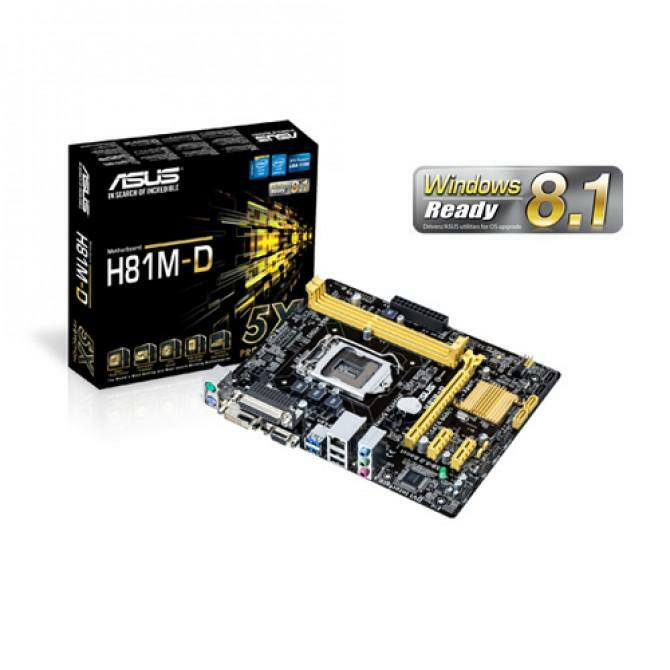 Bo Mạch Chủ ASUS H81M-D Intel® H81 chipset, socket 1150 for 4th-generation Core i5, i7 (LGA1150) + Dual Channel Memory Architecturel 2 x DIMM, Max. 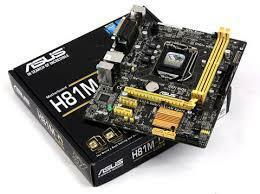 16GB, DDR3 1600/1333/1066 MHz Memory, Supports Intel® Extreme Memory Profile (XMP). 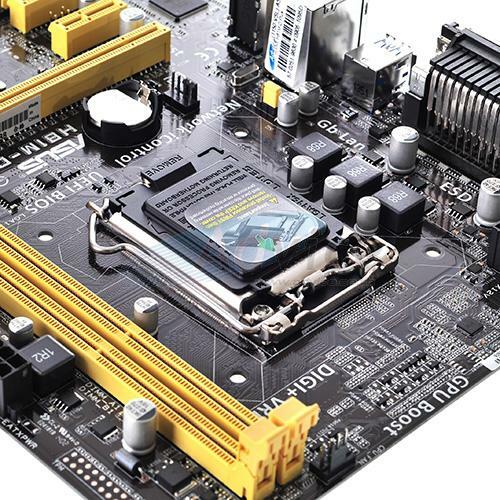 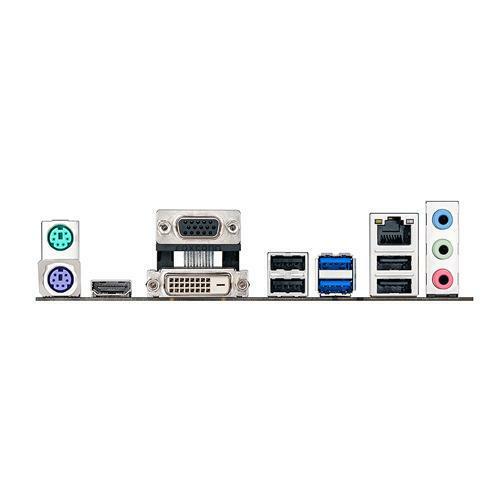 Integrated Graphics Processor, Multi-VGA output support : DVI/RGB ports "